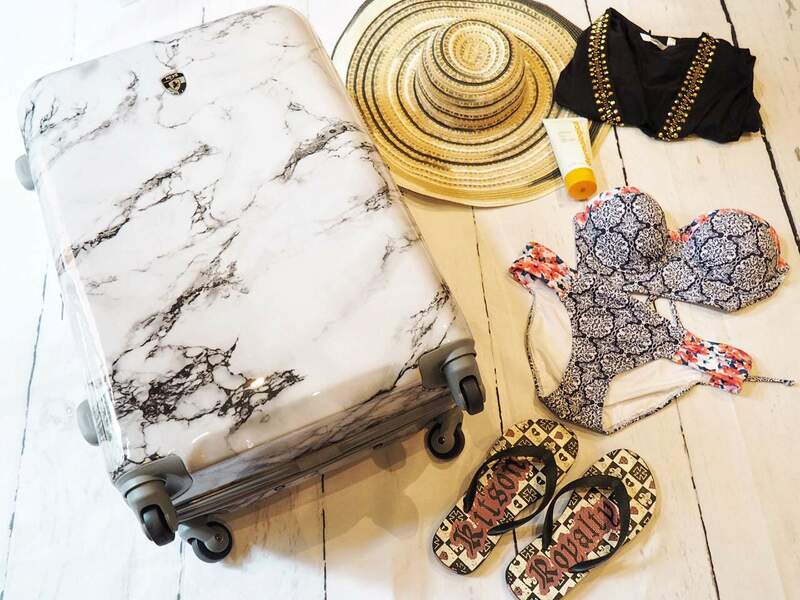 I love this amazing marble luggage. 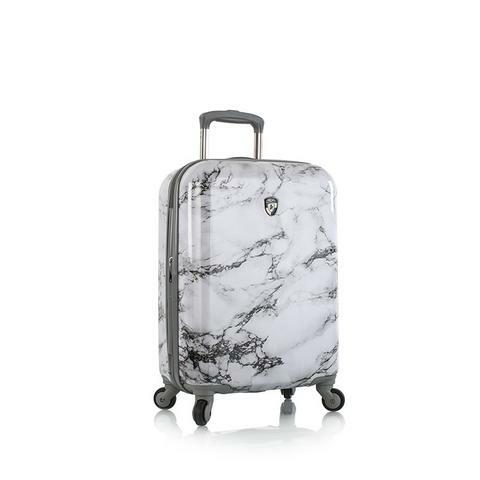 I’m excited to be giving away a Bianco Marble 21″ Fashion Spinner Carry-On to one of my Instagram followers. Contest closes February 28 2017 at 11:59pm EST and is open to Canadian and US residents. Winner will be chosen by random and notified via DM. Okay, I need to go pack now. Love the pattern! 😍 Have a great trip darling!